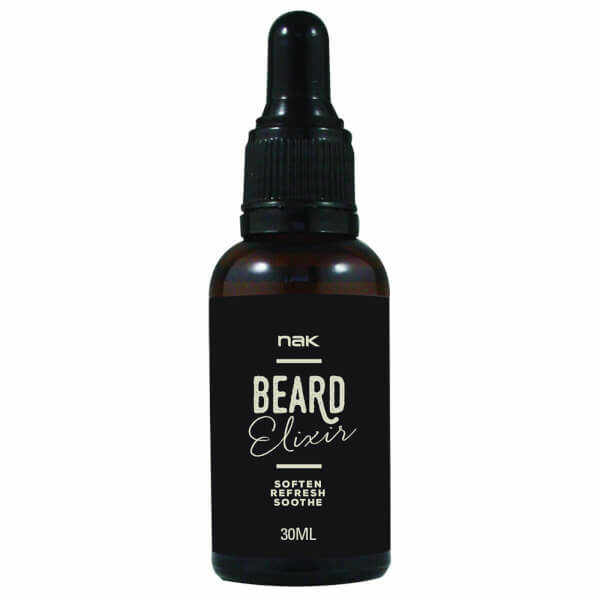 Beard Elixir is a potent, woody concoction of natural oils, formulated to tame your work of art whilst infusing subtle notes of sandalwood, cedar bark and peppermint for a masculine, fresh, aromatic scent. Softens rough or dry beard hair / soothing dry and irritated skin beard itch or beard rash. To Use: Apply 2-3 drops into the palm of hands and massage through dry beard, hair or dry irritated skin. Use daily or as needed.